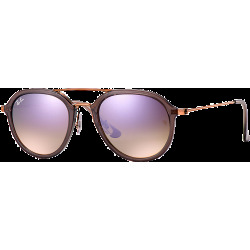 The Ray-Ban RB4075 sunglasses do a fine job of blurring the line between sporty and sophisticated, they look spectacular on all face shapes. 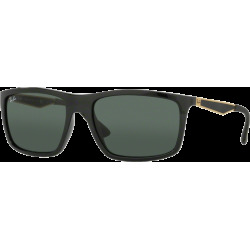 The Ray-Ban RB4075 sunglasses are one of the best selling Ray-Ban classic rectangular designs, crafted in propionate plastic with a wrapped fit. 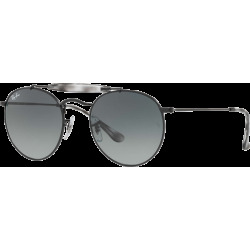 The Ray-Ban RB4075 sunglasses do a fine job of blurring the line between sporty and sophisticated. 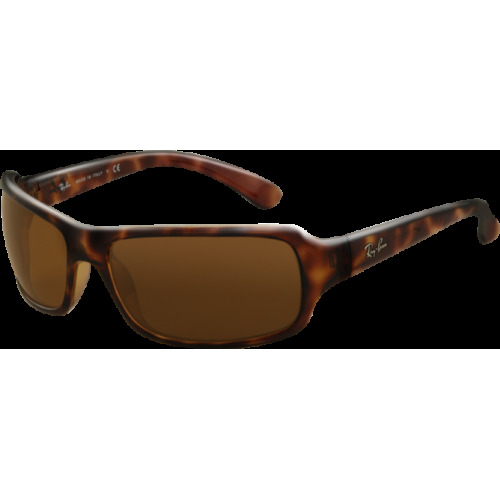 Available in polarized lenses.